India, home to 1.2 billion people and over 17% of the world's population, has a comprehensibly voracious appetite for energy. One punitive consequence of this meteoric growth is the widening gap between required energy and energy which is produced. India's power sector continues to be struggling for its infrastructure growth and overall development. Globally, the erosion of energy security, the threat of unsettling climate change, and the growing energy needs of the developing world pose major challenges to be faced. 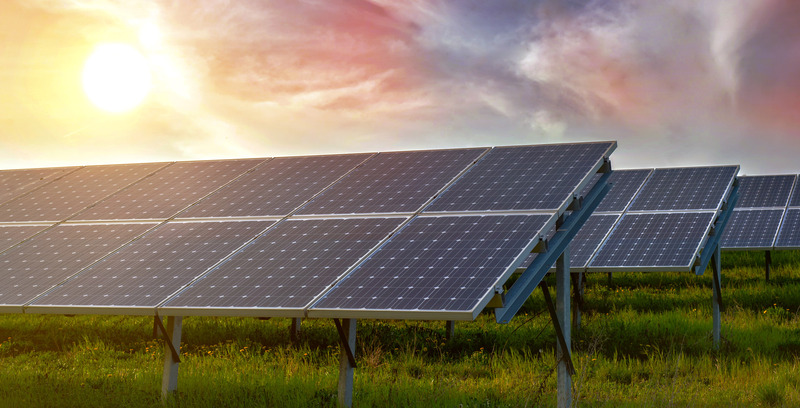 The Solar Energy industry is experiencing change with the influx of subsidies, soft loans, accelerated depreciation, excise duty exemption, custom duty concession and other such incentives extended by the state and central government in India. India has abundant renewable resources in solar, hydro, biomass, and wind potential. The legal, policy, and regulatory environment is becoming more hospitable to the increase of renewables in the energy sector. 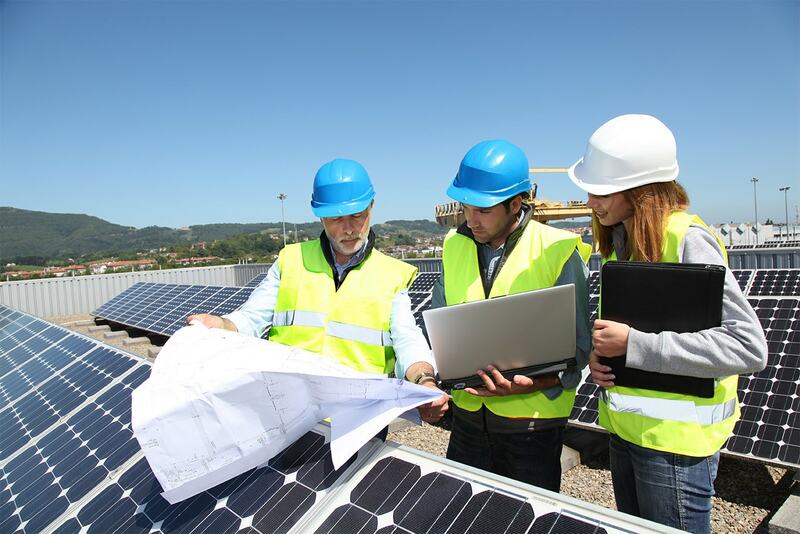 Solar energy is one of the most promising energy resources of the twenty-first century. Empergy Power and Infrastructure Pvt. Ltd is well-poised to harness the infinite powers of the sun in order to conveniently fulfil the energy requirements of your homes, offices, shops, entertainment centers and public places. Empergy Power and Infrastructure Pvt. Ltd is a promising player in the generation-scale solar energy projects. The insatiable energy requirements of tomorrow means there would be a surge in demand for energy at a heightened level than what it is today. Utilizing solar energy via generation-scale solar systems on a whole new level to power the energy-hungry homes and offices of tomorrow is the only viable solution. Empergy Power and Infrastructure Pvt. Ltd.
© Copyrights . All rights reserved. Empergy Power and Infrastructure Pvt. Ltd.